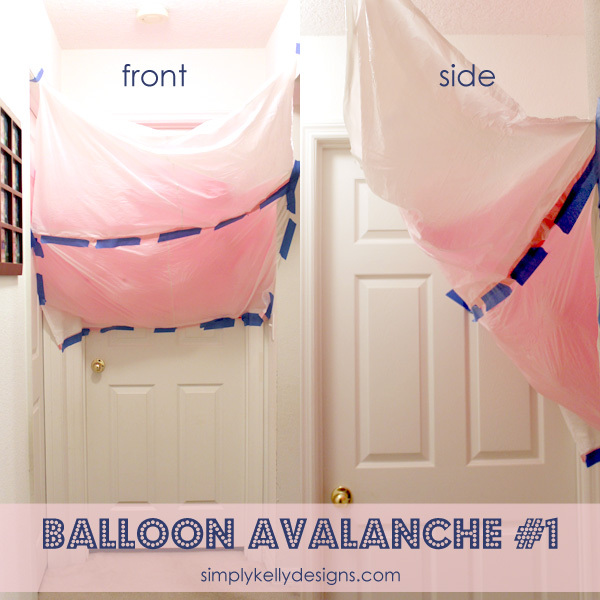 I’ve seen this balloon avalanche on Pinterest pinned several times. There was no link to the source so I can’t give credit to the originator. I finally repinned it and decided to try it out myself. As a former engineer I tend to overthink things. As I was blowing up the balloons I thought about how the balloons should start up higher so that it would really be an avalanche from above instead of just a balloon drop. That led me to change my balloon avalanche up a bit. My method will work if the doors used are at the end of a narrow hallway. My kids have birthdays 11 days apart so I tried this twice in a short period of time. Split the trash bags in high and tape them together with painters tape. Use painters tape to tape the trash bag combo to the wall as pictured. Blow up the balloons and place on the trash bag combo. For this avalanche I blew up the balloons really late at night by myself so the balloons were pretty small. I woke up at 5 am on my daughter’s birthday so I wouldn’t miss her opening up the door. She was so surprised! 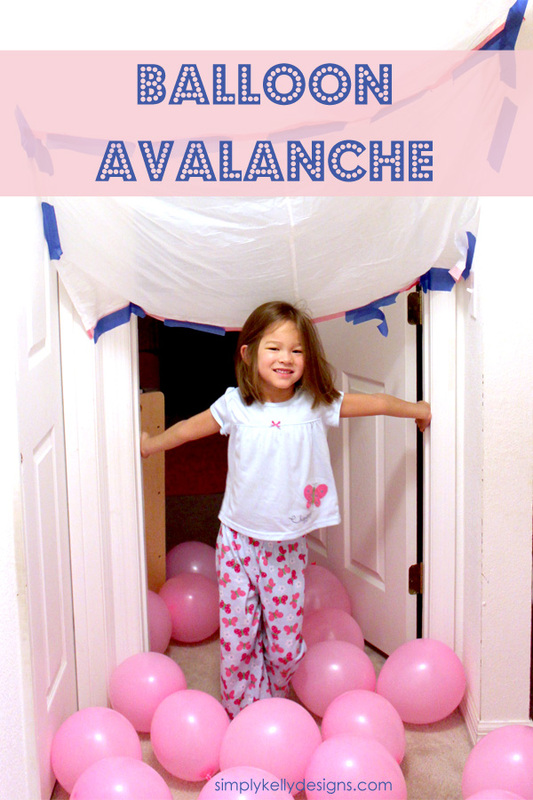 The avalanche worked really well but I wish I had placed the avalanche a little higher so I could see my daughter’s face as the balloons fell down. 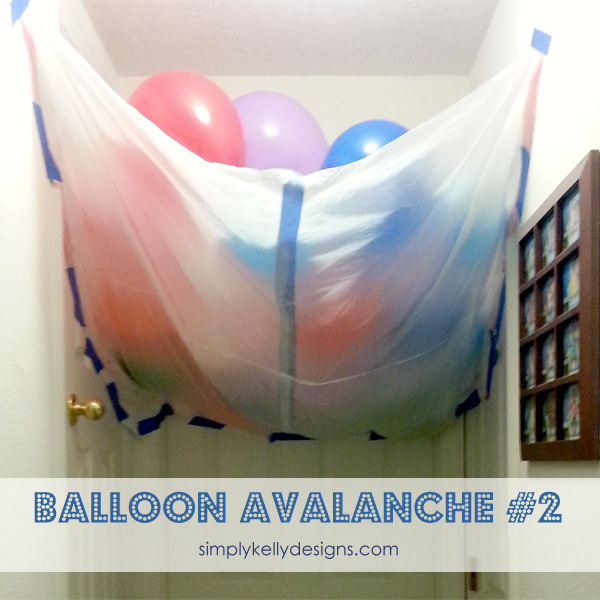 For this avalanche my husband helped me blow up the balloons. He made the balloons pretty big even though I insisted they be small. About half the balloons fell out when my son initially opened the door. I had to nudge the larger balloons a bit but my son enjoyed it all. I would suggest not blowing up the balloons too big. I think my kids will be expecting this balloon avalanche every year on their birthdays from now on! Could be a fun tradition. I have indeed been doing the balloon avalanche each year! Here is a video of one I did for my daughter. I am going to try this for my daughter who is turning 13 on Sunday! Thanks for the great idea! Thank you Kelly for all the directions!! My son will be turning 21 soon and this is PERFECT!! Can’t wait!! Awesome! I hope he has a wonderful birthday! I really liked this idea and your post! I am a blogger from China and I told this idea with my friends for China’s Children’s Day celebration just pasted, and they all loved it. I would like to share your post on my blog in WeChat(China’s popular social media) if it is fine by you. I will include your blog address and bio in my post. Hi Julia. 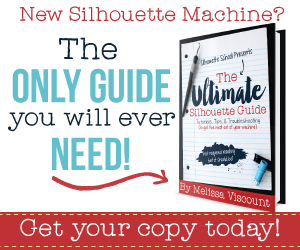 You may share one photo and the link on your blog. Please provide me with the link where it is shared. Thank you! This is so fun! Wish I had my kids back! They grew up on me! Thanks for taking the time to leave a comment Donna! I can’t believe how quickly my children are growing up! I’m just trying to soak it all in. So my wife and I just finished doing this. Instead of using trash bags, I used the plastic drop cloth that painters used and cut it down to size. Results to follow in the morning. Hi Adrian. Using a drop cloth is a great idea. I hope it turns out well! LOL Angie. I would like that for myself too! 🙂 Thanks for stopping by and leaving a comment. 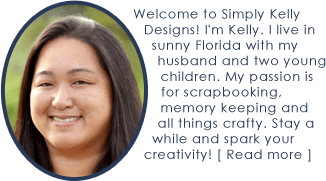 This is so fun Kelly! I’ve recently started something similar on the morning of my kid’s birthdays, but this takes it up a level! Love it! Thanks Corey! I think I have learned that if I do something for my kids, I have to be willing to do it over and over again! LOL! I like that one! You get a lot more balloons! I used streamers. 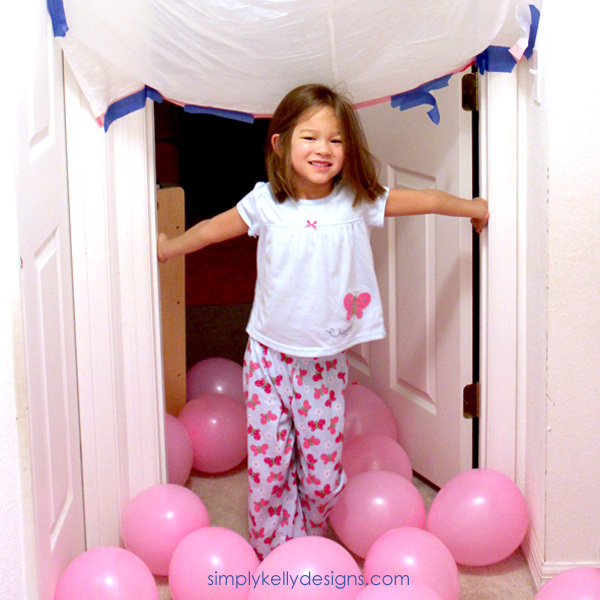 You kind of criss cross the streamers randomly on the door leaving some slack so that you can kind of balance the balloons between the door and the streamers. When they open the door the balloons all come falling down on them and they get to break through the streamers. My oldest karate chopped his way through and my youngest ran through. Oh and I found out the one i did on pinterest too. Such an addict lol. I love the streamer idea Tiffanie! The karate chop sounds too cute! I *think* I’m the original pinner… at least the picture that seems to be out there is of a door in my house from this crackpot idea I came up with (though I’m sure it had been thought of before) last year for my daughter’s sixth birthday. Hi Misty! Thanks for stopping by and leaving a comment. Do you have your original photo posted on a blog? I would be happy to link up to it and give you proper credit. I will definitely be doing this for my children’s birthday next year too! Wish I had found this post before I tried it on my own! I’ll be including a link to your post because I know that others will want to try out your ideas! LOVE IT!!! I am so pinning this (and of course the source will be there).